NEW 3 BED MODERN STYLE TOWN HOMES! High quality finishings in accordance with European construction standards. 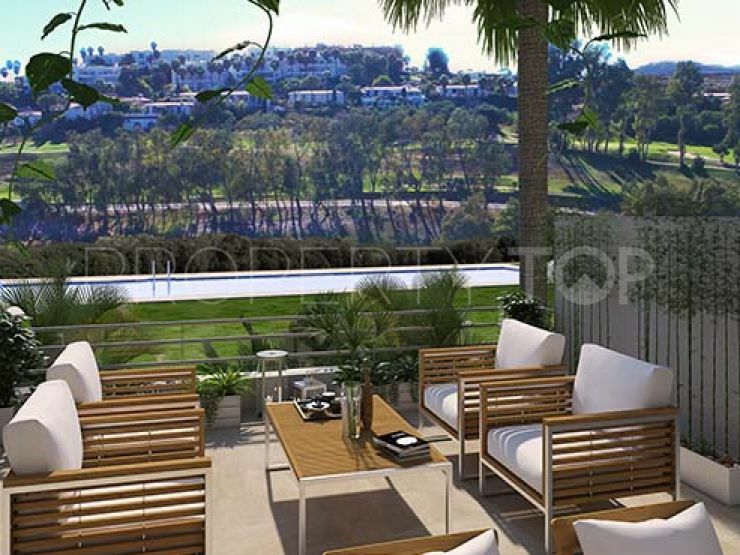 All the homes have spectacular panoramic views over the golf course, the coastline and the mountains. 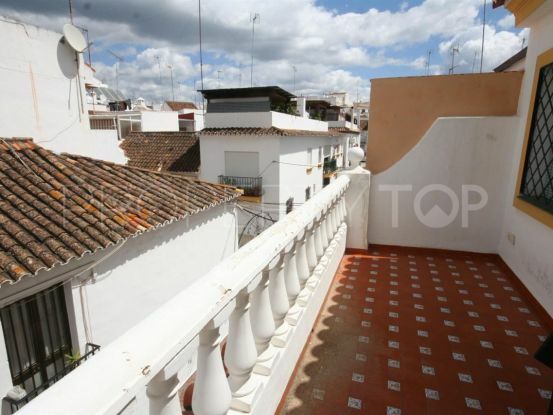 Large south facing terraces. Private underground basement with space for a vehicle and storage room. Solar panels, thermal insulation and soundproofing, natural ventilation system. Special privileges at Estepona Golf on all facilities and services. Estepona Golf is situated between Gibraltar and Puerto Banús; on the new golden mile, just 3 km from the beach and with a wide variety of services and facilities on offer locally. Estepona Golf is an 18-hole course in a privileged location on the Costa del Sol. 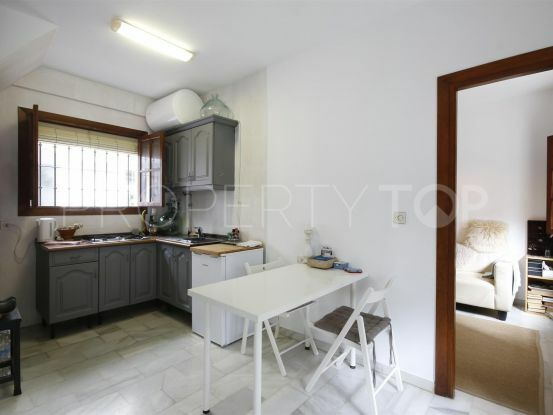 Located in unique surroundings, just 3 km from the beach and with stunning panoramic views of the coastline. 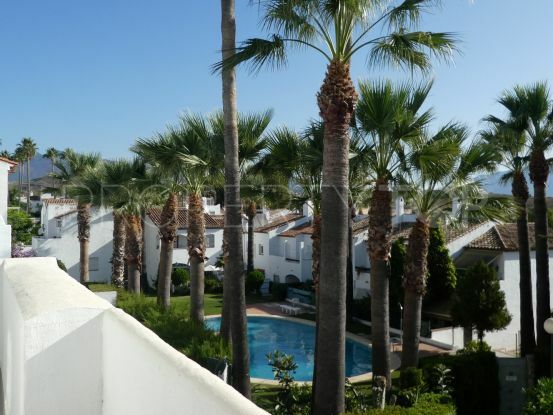 Estepona Golf is well connected with good road access and is just 20 minutes from Marbella and 60 minutes from Malaga Airport along the A7 motorway, it is also only a 40-minute drive from Gibraltar International Airport. 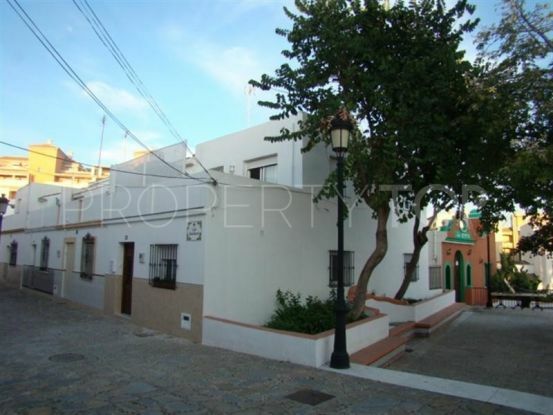 Please, send me more information about ref 344-00152P in Estepona or similar properties. 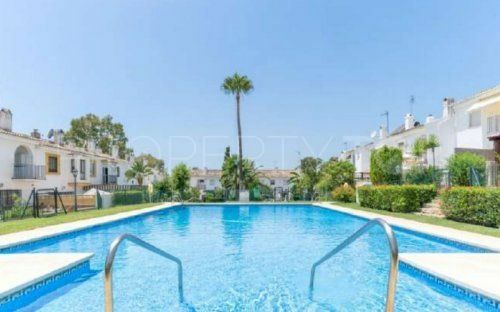 Disclaimer This is a property advertisement (REF 344-00152P) provided and maintained by Quartiers Estates, Casa "O", Local 2 bis 29660 Puerto Banús - Marbella Málaga, and does not constitute property particulars. Whilst we require advertisers to act with best practice and provide accurate information, we can only publish advertisements in good faith and have not verified any claims or statements or inspected any of the properties. PropertyTop.com does not own or control and is not responsible for the properties, website content, products or services provided or promoted by third parties and makes no warranties or representations as to the accuracy, completeness, legality, performance or suitability of any of the foregoing. We therefore accept no liability arising from any reliance made by any reader or person to whom this information is made available to.